Keynote Address: The Role of the IDF in Israeli Society. 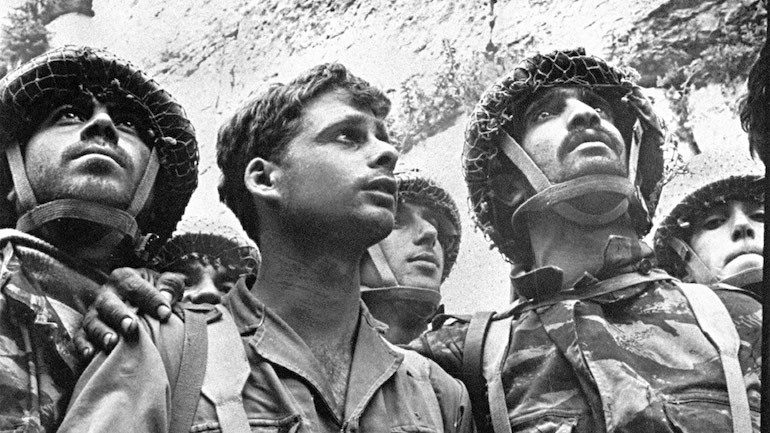 Guiora’s lecture will be preceded by a ceremony in memory of Israel’s fallen. Sponsors: Contra Costa JCC, Cong. B’nai Shalom, Cong. B’nai Tikvah, Diablo Valley Hadassah. This spring, the Contra Costa JCC’s Scholar-in-Residence is Law Professor Amos Guiora who will lead us in exploring both contemporary issues and historic events. Amos N. Guiora (Lt. Colonel IDF, Retired) is currently Professor of Law at the S.J. Quinney College of Law, University of Utah. In addition, he is a Research Associate at the University of Oxford Institute for Ethics, Law and Armed Conflict; a Research Fellow at the International Institute on Counter-Terrorism in Herzylia, Israel, and a Policy Advisor for the Alliance for a Better Utah. He was born in Israel and later graduated Kenyon College with honors in history. After getting his law degree from Case Western Reserve University, he served in the Israeli Defense Forces Judge Advocate General Corps, attaining the rank of lieutenant colonel. He held a number of senior command positions, including Commander of the IDF School of Military Law. Guiora was deeply involved over a number of years in Track Two negotiation efforts regarding the Israeli-Palestinian conflict, and has testified before the U.S. Senate Judiciary Committee and the U.S. House of Representatives Committee on Homeland Security. He has published extensively on issues related to national security, the limits of power, and morality in armed conflict. He is the author of several books, most recently The Crime of Complicity: The Bystander in the Holocaust. His book, Chief Justice Earl Warren: Miranda, Individual Rights and Terrorism, is forthcoming.